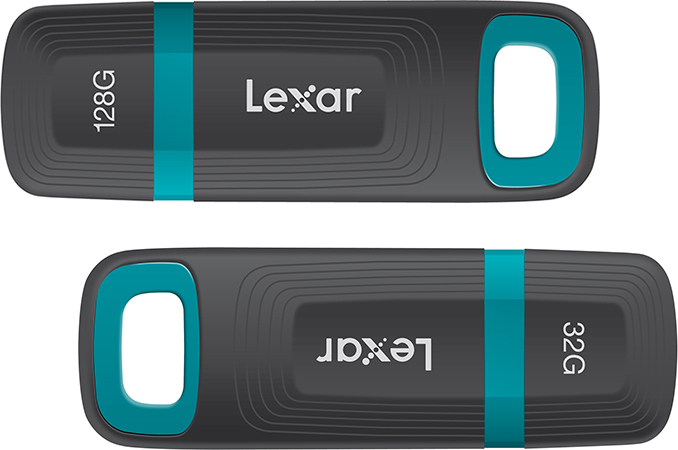 Over the last week, Lexar has introduced a new series of USB flash drives with enhanced endurance. The new drives are built to survive in tough conditions, such as very cold or very hot temperatures or water. As for performance and capacities, we are talking about fairly mainstream products with USB Type-A interface with low price points. 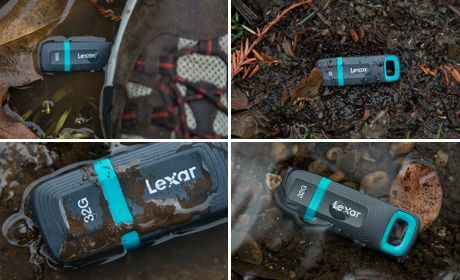 The Lexar JumpDrive Tough are designed to withstand physical impact (up to 750 PSI or 50 atm), extreme temperatures (from -25°C to +148.9°C) and water (it is claimed to be water resistant up to 98 feet, or 30 meters). This is compared to typical flash drives that can be stored at -20°C and operate at 0°C, or some that are also water resistant from use of resins. There are ranges of products on the market aimed at the physical endurance crowd, and the combination of extended temperature ranges, water resistance, and physical durability is the main selling point of Lexar’s new drives. The JumpDrive Tough family of USB drives consists of three models with 32 GB, 64 GB and 128 GB capacities. As for performance, the manufacturer declares up to 150 MB/s read speed as well as up to 60 MB/s write speed (for the 128 GB and 64 GB versions, the 32 GB version is slower). To enable advanced security, Lexar bundles the EncryptStick Lite software with 256-bit AES encryption. Lexar has already started to ship its JumpDrive Tough family of USB drives at MSRPs of $19.99 (32 GB), $34.99 (64 GB), and $59.99 (128 GB). All the USB sticks are covered with a three-year limited warranty.